Luna were one of the most underrated independent rock groups of the 1990s and beyond. Described by Rolling Stone magazine as “the best band you’ve never heard of”, Luna combined intricate guitar work with traditional rock rhythms and poetic lyrics that elegantly capture the romance of late night. Their music resembles flowers in cracked pavement: arresting beauty out of well-trodden ground. Formed in 1992 from the embers of influential slowcore group Galaxie 500, Luna was led by New Zealand-born singer-songwriter Dean Wareham. 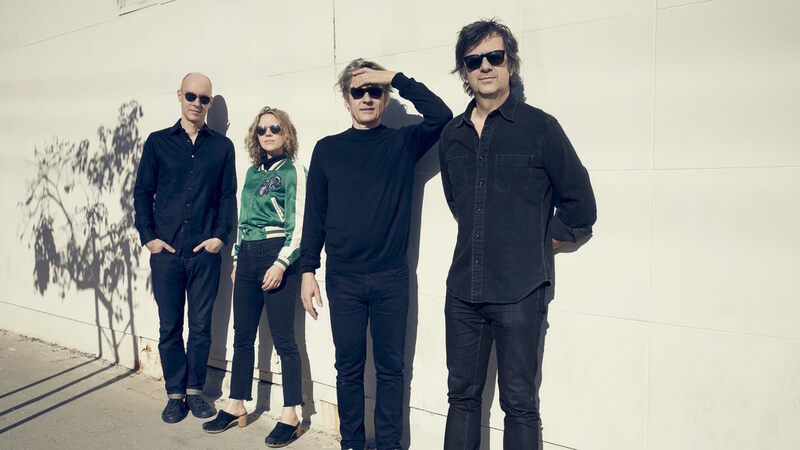 Former Feelies drummer Stanley Demeski and ex-Chills bassist Justin Harwood completed the original line-up, which debuted with the striking single “Anaesthesia” and the album Lunapark (1992). Second guitarist Sean Eden added a new dimension for the group’s sophomore album. Bewitched (1994) and Penthouse (1995) represent what most consider to be the group’s artistic apogee, although every album has unique merit and a distinct sound. Demeski was replaced by drummer Lee Wall in 1997 and Harwood left the group to return home in 1999. He was replaced by Britta Phillips, who again transformed the Luna sound with the addition of female vocals and a new bass style. Invariably compared to their metropolitan forebears The Velvet Underground and Television, the Luna sound was as much New York as Galaxie 500 was Boston. Arty, urbane, sophisticated and clever, Luna demonstrated that there are no limits to creativity of the simple two-guitar-bass-drums style of music. The band’s passionate live following evidenced that it’s still possible for music to speak louder than image. Luna disbanded amicably in 2005 after the release of Rendezvous (2004), a magnificent finale by any standard.